The Omaha Film Festival is in its fifth year, and 2010, as they say, is going to be its biggest year yet! 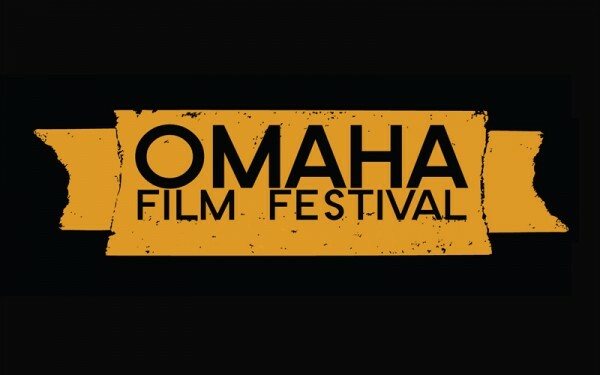 In 2009, the Omaha Film Festival (OFF) doled out over $14,000 in awards and prizes, naming winners in 13 categories. Far from a regional event, this year the festival received 450 entries from 25 countries, which the organizers whittled down to the final list of 39 shorts, 18 features, and 6 documentaries. OFF is a 501(c)(3) charitable, non-profit organization devoted to enhancing the experience of Omaha film-viewers and filmmakers alike. Each year, the non-profit hosts two events: the conference and the festival, in addition to a schedule of parties throughout the week (plus a special sneak preview bash/open house about a month before the conference held at the North Sea Films building, 2626 Harney Street, which serves as the OFF office). The Conference takes place from March 6 – 7 at the Hixson-Lied Science Center on the campus of Creighton University (25th & Burt St). It will feature a four person panel, composed of Andy Stock (screenwriter, The Goods: Live Hard, Sell Hard), Daniel Petrie, Jr. (screenwriter, Beverly Hills Cop; director), Donald Petrie (director, How To Lose a Guy in 10 Days and Miss Congeniality), and Omaha native and Oscar winner Mike Hill (editor, Apollo 13, A Beautiful Mind, Cinderella Man, and Frost/Nixon). 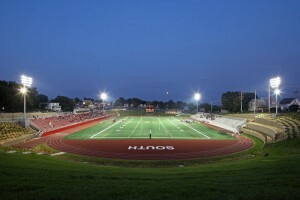 The Festival takes place from March 8 – 14 at the Great Escape Stadium 16 theater in North Omaha (7440 Crown Point Avenue), opening with a special showing of The Greatest, winner of the 2009 Sundance Film Festival Grand Jury Award. Other things to watch out for include the many Short Film Blocks, especially the Nebraska Short Film Blocks at 8pm on March 10th and 1:30pm on March 13th. You can also go online to check out the Audience Buzz and see what viewers are saying about the films once the festival is underway.